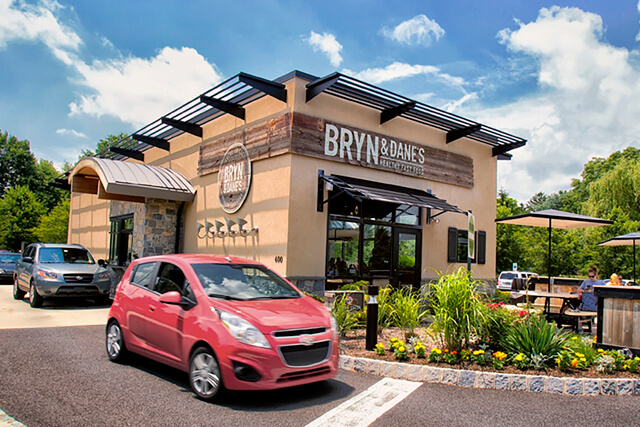 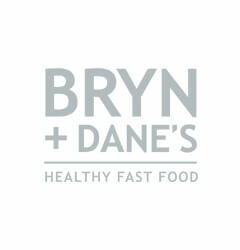 Bryn + Dane’s is leading the charge of the fast food revolution by serving low calorie, local, and overall awesome food. 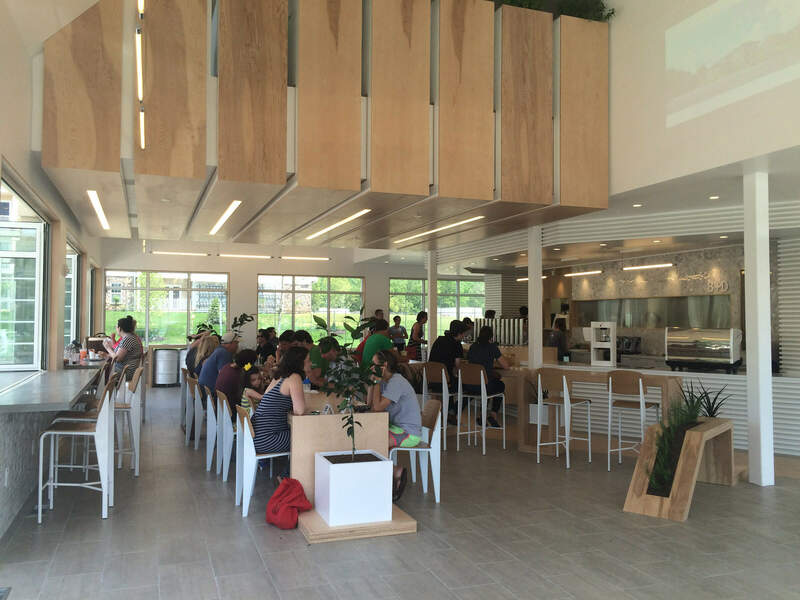 They believe that simple ingredients used by smart people can make great food. 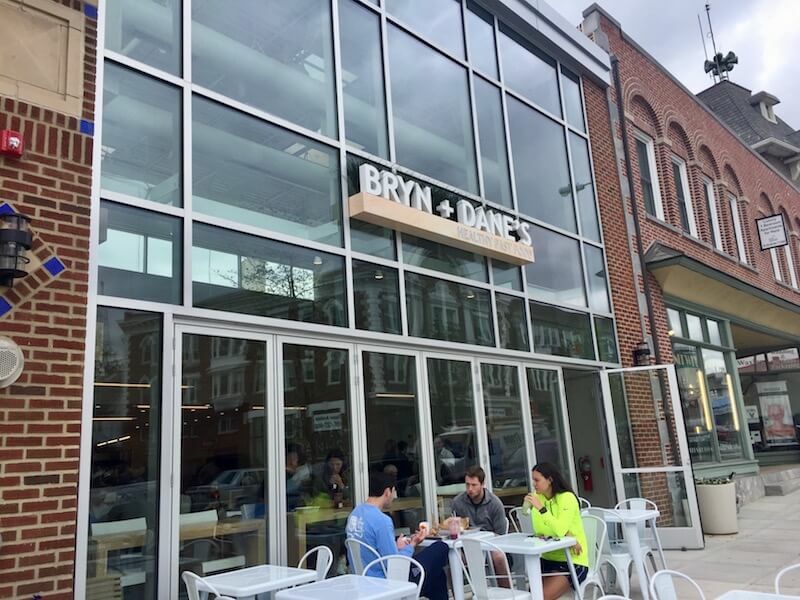 Three locations and growing.